How to drop-in repair of Recording? To “drop-in” correction to a recorded track, you have to use a new track for each take. This is going to let you hear a “lead in” and “lead out” and, if needed, to make multiple attempts at correcting, from which we can select and use the one that we like best. How to use Audacity’s Multi-track Overdubbing? 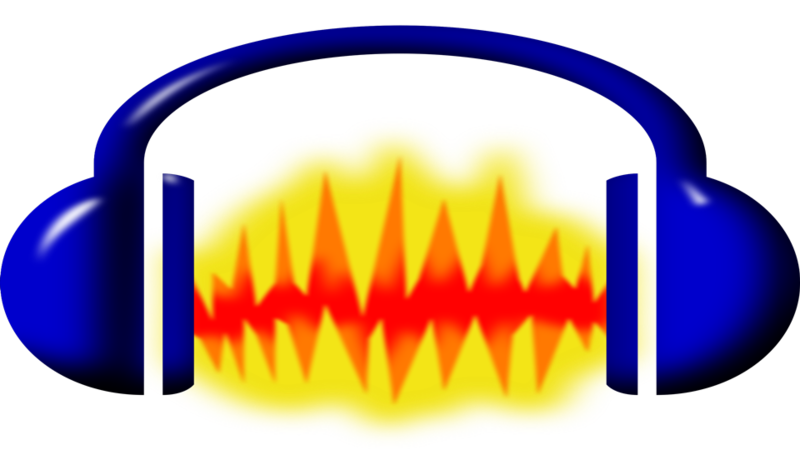 Like many other features, Audacity also has the feature which allows you to create multiple soundtracks overdubbing. Basically, this feature allows you to record one track as you normally would and then play it and add a second track against it which may include drums, guitar, violin, or voice. You can also repeat the second track as needed.